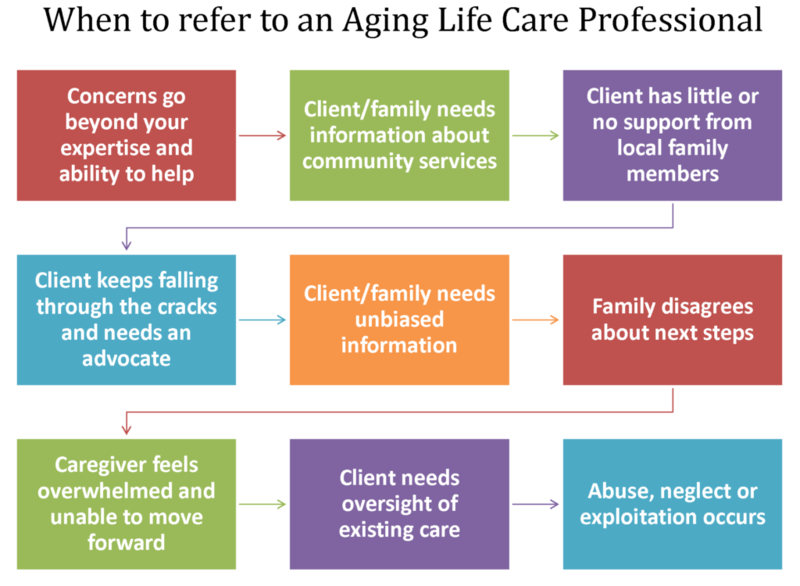 Our Professional Care Managers (licensed and/or certified) assist families in planning, coordinating and supervising the care needed to maintain the best quality of life for adults, including aging, special needs, disabilities, and mental health. Caring for an aging family member can be physically demanding. However, it’s often the emotional drain that takes a greater toll—especially if you worry that your loved one is at risk. If you are concerned that a relative can no longer care for themselves but aren’t sure what needs to be done to keep them safe, you don’t have to face this situation alone. Care management might be right for your family. With a care manager at your side, you have assistance and support. We assess your situation and develop a plan of care, and then manage the care. Our certified Care Managers provide a professional assessment to determine the right level of care for every individual situation. The result is a customized care plan that covers all the important details for today as well as when things begin to change in the short term and long term. 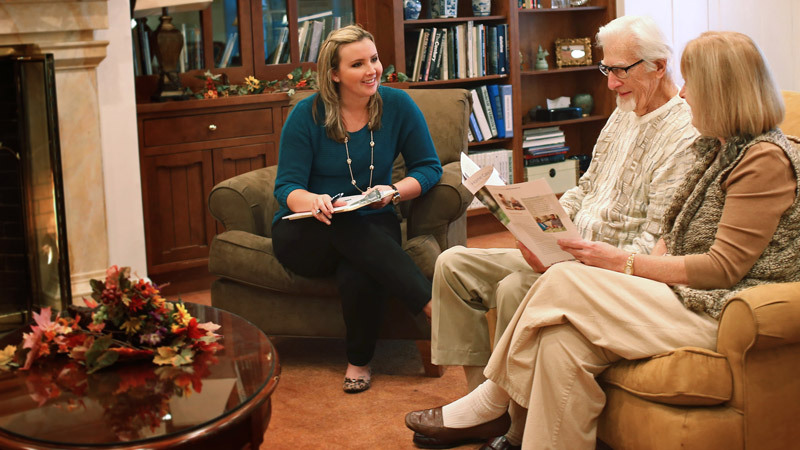 Eldercare Services believes that education and open communication are the keys to facilitating family care. Our team wants to give you and your family the tools you need to navigate your unique situation and make sure that the needs of every person are voiced and met. This is why we place such an emphasis on family coaching and advocacy. Legal, financial and medical decisions can have a long-lasting effect and making the right decisions can be tough and sometimes confusing. 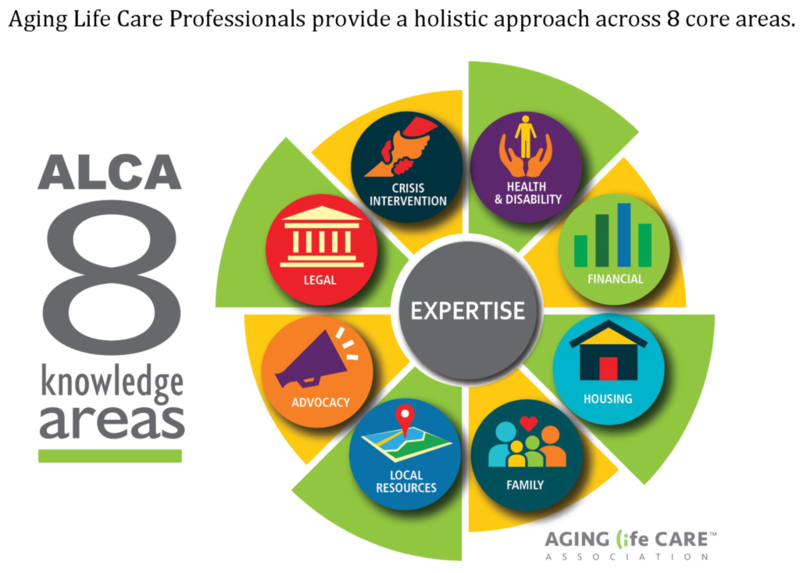 Our Aging Life Care ManagersTM are all authorities in their fields who have a reliable network of professional partners with years of experience and knowledge supporting them. Learning to live with dementia, while respecting a loved one’s dignity as they become more dependent is not easy. Most of us are not familiar with these issues and understanding how to manage them can be scary and difficult without someone to turn to. Our care managers understand the unique struggles that memory disorders pose for both patients and their families, as well as the potential dangers to keep an eye open. Adults of all ages are sometimes challenged by lifelong disabilities or limitations that may have come upon them due to accident or illness. These challenges often require advocacy in many arenas. Our professional care managers are all highly trained and hold advance degrees, enabling them to partner and team with these adults and/or their families to coach and offer support for the highest quality of life possible. Remember that our home care and care management services are programs that are designed to work together in support of the family AND the elder or special needs adult. Sometimes care management is the only option that is needed, but either way, you have a choice. To determine whether a care management plan is right for you and your family, click here. Or, contact us now for a professional assessment of your personal situation. Connect with us on Facebook to stay up to date on care management and home care issues.